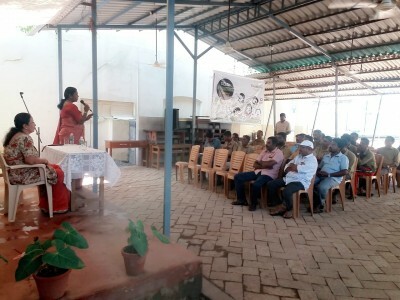 An awareness programme was conducted for the Autorikshaw and Van drivers of the school. A matter of serious concern for parents and school authorities is vehicles packing schoolchildren over the seating capacity. In view of such violations, the Transport Department has come out with a set of guidelines keeping in mind children’s safety. The drivers were made aware of the rules and safety measures that have to be taken seriously.